This and That » Blog Archive » Fresh Toys!! - What else would it be? 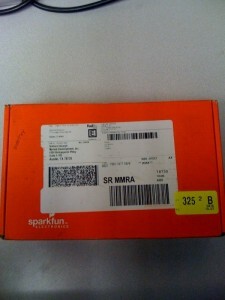 This entry was posted on Thursday, October 8th, 2009 at 10:04 am	and is filed under Electronics. You can follow any responses to this entry through the RSS 2.0 feed. You can leave a response, or trackback from your own site. I saw from your forum tag that you hail from Austin (me too! ), so I thought I’d look you up. 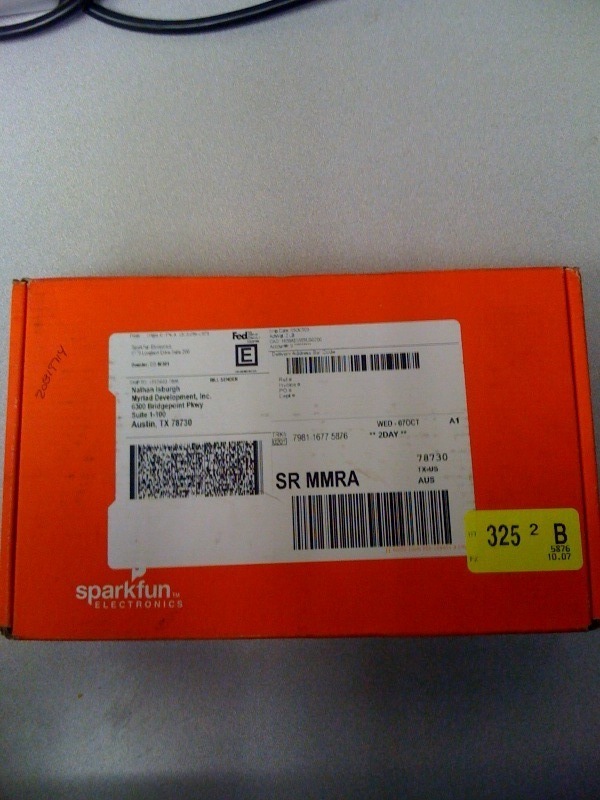 I’m glad to see that your first Sparkfun order arrived safely. I’m sure you’ll get a lot of joy seeing those little red boxes arrive regularly in the mail. I know it always cheers me when one appears amongst all the other junk. 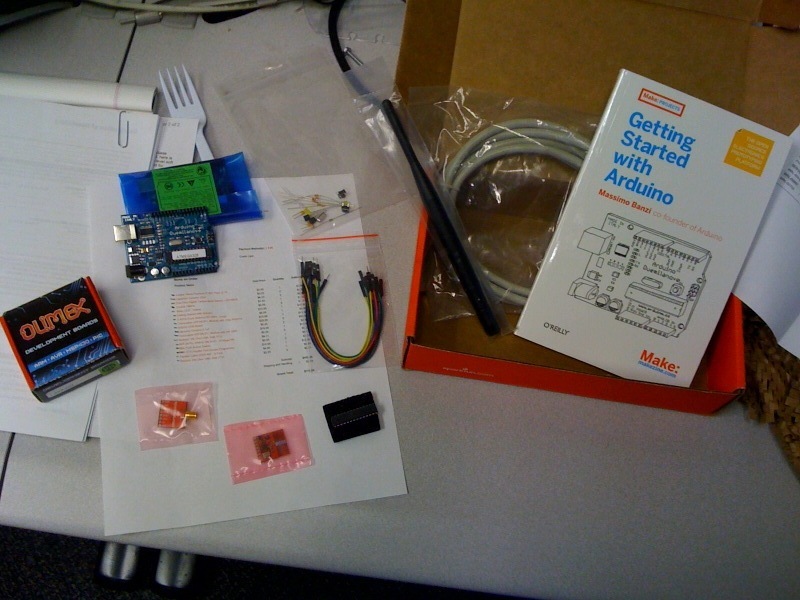 You might be interested to know that we’re going to talk a little about Arduino at the next “Dorkbot” meeting this Thursday up at Cafe Mundi. Come if you can: http://dorkbotaustin.org/. Yes, the little red boxes are quite the bundle of joy. Thank you for the welcome and the invite! I will definitely try to be there Thursday!